Jessica Flowers (formerly Jessica Oliveira) is a Brazilian jiu jitsu black belt under Henrique Machado – founder of the A.S.L.E. academy (Gracie Barra Amazonas), being also one of the top female athletes in the medium-heavyweight division. 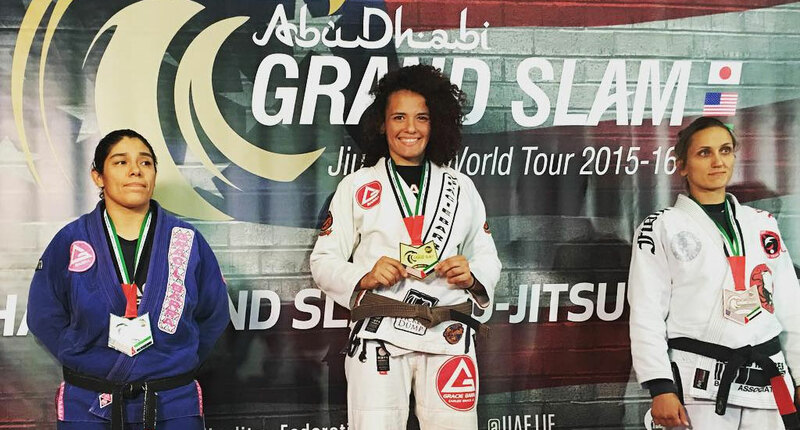 Jessica made a name for herself in the lower belt divisions of the sport, particularly as a brown belt, a time when she conquered important medals such as IBJJF World, No-Gi World, Panamerican, European and Brazilian titles – as well as an ADCC finals 2nd place, shocking the world by defeating 7x world champion Gabi Garcia in the semi final. Jessica Flowers, born Jessica Oliveira on January 23 – 1992 in Manaus Brazil, was introduced to martial arts at the age of 15 through muay Thai. The striking experience was short lived as she soon switched to wrestling training, ultimately settling in jiu jitsu around 2009. 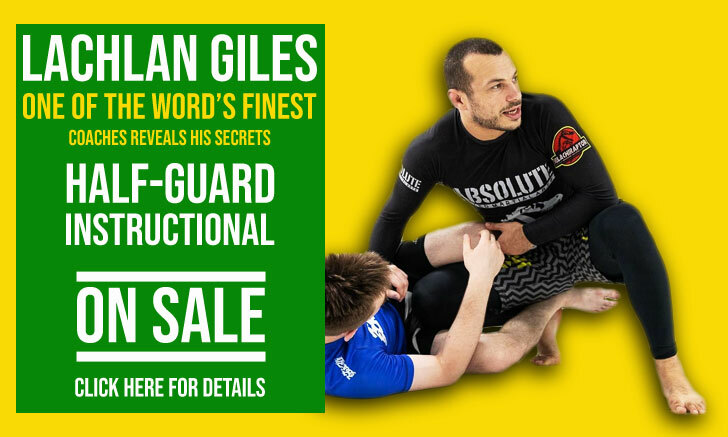 Although she didn’t really enjoy jiu jitsu early on, she realized its efficiency and how important it would be to kept training at the world famous A.S.L.E. club (Associação Sensei de Lutas Esportivas). A team led by Henrique Machado, from which he developed several high profile athletes, including the likes of Ronaldo Souza and Ary Farias. Through jiu jitsu Jessica started making regular trips to the United States to compete at the world’s top tournaments. 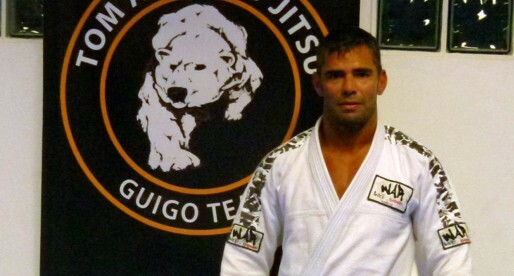 After conquering numerous medals in the sport’s main competitive circuit (the International Brazilian Jiu Jitsu Federation, AKA IBJJF) throughout the years, Oliveira decided to remain in America for an indeterminate amount of time – a decision taken in 2015. In the US Jessica trained at Orlando Sanchez‘ gym. This was also where she befriended and ultimately married her soulmate, changing her last name to her husband’s (Flowers). After an impressive career at brown belt, where Jessica conquered important titles including IBJJF World gi and no-gi gold, as well as European and Brazilian championships – as well as an ADCC silver medal, Henrique Machado travelled to the US to grade Flowers with her black belt. The ceremony taking place on December 21, 2016.